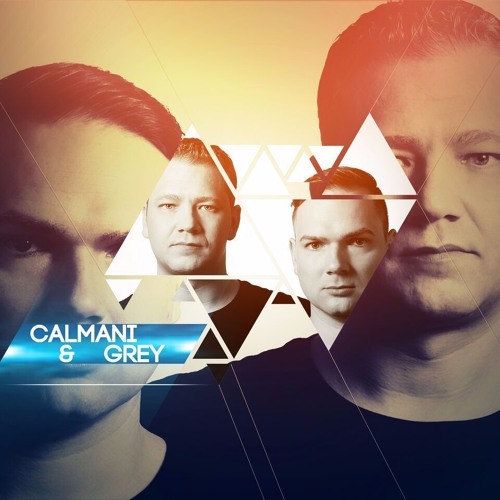 CALMANI & GREY DJs, producer and remixer of international House Music CALMANI & GREY don't want to be tight to just one style of EDM - they want to express their ideas in the perfect style for each track. It just has to go well together - this is what counts! Their current single "Tattoo", released on the widly known Label TRAP NATION (Lowly Palace), hit the 1 MILLION Spotify plays in just about 8 Weeks and more singles are about to come! Besides their official releases CALMANI & GREY constantly producing their own "private" remixes of current releases of other artists. On the list are artists like KYGO, ROBIN SCHULZ, STEVE AOKI & FELIX JAEHN, ZEDD & KEZHA, MAROON 5 and more. Without a doubt CALMANI & GREY are one of the best production teams from Germany at the moment and they have started just now. Their soundcloud channel has just been created and more and more people follow them to not miss a new release or remix. With huge support by THE CHAINSMOKERS, DIMITRI VEGAS & LIKE MIKE or TIGER LILLY the big names in the scenes already know CALMANI & GREY. In the future the EDM world will definitely hear more by them and it is only a question of time when CALMANI & GREY will play the biggest festivals and can be heard on every radio station. Stay tuned for more in 2017!